Jaipur, the pink city is widely known for its cultures, traditions, magnificent art of forts, palaces, and many other alluring features. All the walls of Jaipur are painted with the pink color and some of the monuments are built with the pink sandstone which brings it with the name of Pink city-Jaipur. It is the major attractions of tourists who have a desire to feed their wanderlust to explore the cultures and traditions of Rajasthan. Some people embrace the city in their Rajasthan Tour Package which includes the exploration of Jaipur, Jodhpur, Udaipur, Bikaner, Pushkar, Jaisalmer, Bundi and many other highlighted destinations of Rajasthan. The rich cultural heritage is displayed in the traditions, customs, art, architecture, and lifestyle of Jaipur. The splendid architectures of Jaipur include the majestic art of ancient era at Hawa Mahal, Amer Fort, Jal Mahal, Jantar Mantar, City Palace, Albert Hall Museum which you can explore during your Jaipur Tour. Amer Fort of Jaipur is settled amidst to the Aravalli Mountains. The alluring art of Hawa Mahal is latticed of 957 windows. City Palace is a royal abode of the royal family. Jantar Mantar is an archeological observatory which contains the tools to forecast the date and time. Jaipur is marked with artistic handicrafts, carved silver jeweler, ivory carved sculptures, woodwork, kundan as well as meenakari and other leather goods which will leave you spellbound. The world-class textiles include the work of Bandhani, blue pottery, miniature paintings, and many other things. The most popular examples of fine art and crafts were of skilled artists and craftsmen who shows the skills and ability in the architectures. Some of the artful talents of artisans include Bandhani, stone carving, sculpture, Zari, Gota, Zardozi, Tarkashi, Block Printing, Silver jewelery, gems and stones, kundan, lac bangles, miniature paintings, ivory carvings, shellac work, leather products, blue pottery, etc. Jaipur is dotted with the specialized skilled peoples which include their performing arts. As far as performing arts is concerned Jaipur Gharana for Kathak is widely famous as the finest example of the rich cultural heritage of Jaipur. Other such examples are Nukkad Natak and Tamasha. Jaipur represents the scrumptious cuisines which are known worldwide for its mouth-watering taste. 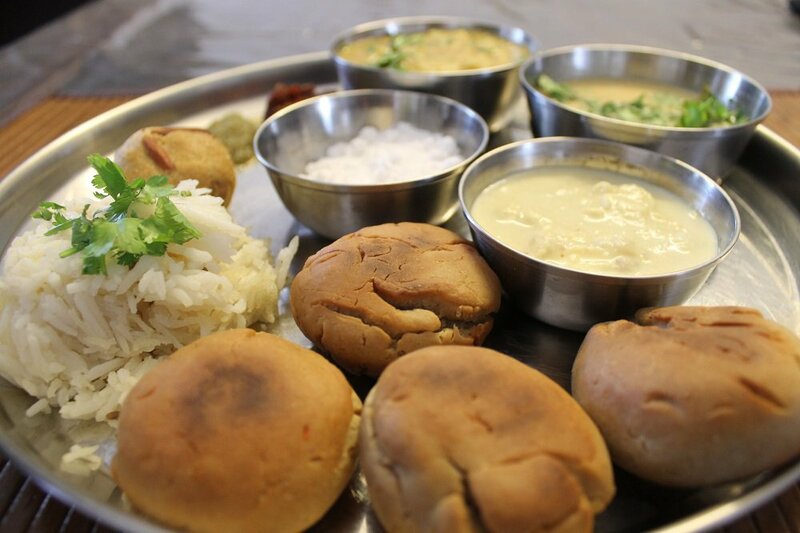 Some of the most popular dishes of Jaipur are Dal Bati Churma, Gajak, Ghevar, Missi Roti, Chauguni k laddu, Moongthal, Mawa kachori, and many more. The Rajasthan Tourism offers you to experience the enthusiasm during the Fairs and festivals are just amazing. The most popular ones are Teej festival, Jaipur Literature Festival, Gangaur, Holi, Diwali, Chaksu fair, Elephant fair, Chahat ka mela in Amer and many other fairs and festival which brings along the enjoyment. There are various languages which are widely spoken in Jaipur such as Marwari, Rajasthani, Punjabi, Hindi, English and many more. The main language of Jaipur is Rajasthani. People wearing colorful Rajasthani outfits and along with the traditional jewelery looks more attractive. People of Jaipur are very kind and generous, they welcome each and every tourist with a sweet gesture and warm hospitality. 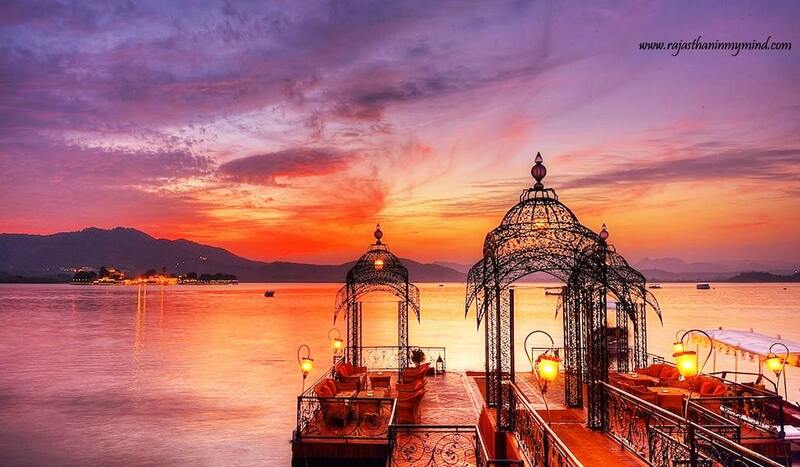 The cultural land of Jaipur will surely satisfy the desire to travel the land of Maharajas. Along with the exploration of Jaipur, you can also plan your Rajasthan 10 days tour and explores the wonderful architectures of Rajasthan which includes the marvels of Rajasthan such as the pink city-Jaipur, the city of lakes-Udaipur, the blue city-Jodhpur, the Hindu pilgrimage site-Pushkar, the deserted city- Jaisalmer, and many other.